Lung diseases span a whole range of symptoms with potential complications. This is why at Mount Elizabeth, we have an entire team of experienced specialists with keen skills to investigate, diagnose, and treat your condition. For critically ill patients who require constant in-depth monitoring, our team also provides mechanical ventilation and intensive care services. Our department provides thorough medical support with additional outpatient care services, including full lung function testing, radiology, echocardiography, laboratory facilities, and sleep medicine services. Through clinical expertise and advanced technology, patients with respiratory and critical care requirements will receive a renewed sense of confidence and ownership over their lives. *This is not a complete list of all the conditions that we recognise and treat. The information provided is for educational reference only and should not be seen as medical advice. Please consult one of our qualified healthcare specialists for an accurate diagnosis before starting on any treatment. *This is not a complete list of all the diagnostic procedures and treatments we provide. The information provided is for educational reference only and should not be seen as medical advice. 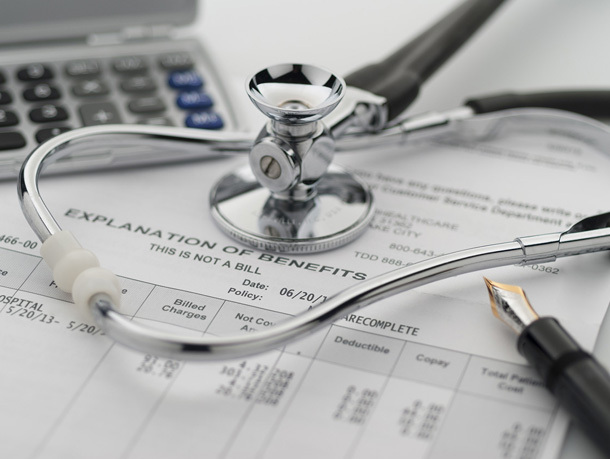 Up to 90% or more of your hospital bill may be claimable if you have an integrated shield plan. With the right insurance plan, you may be better covered than you think. To find out more, call 6812 3776 , or send us a message below.